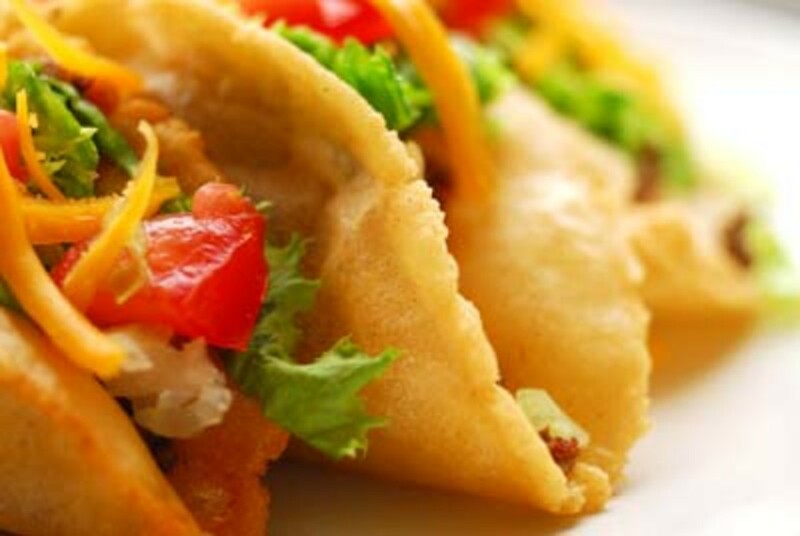 If you tried this recipe, please rate it! 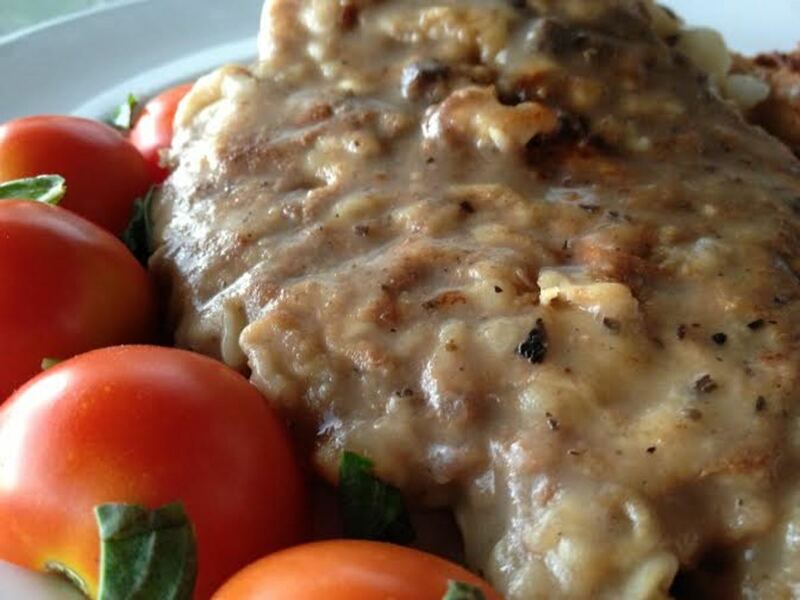 Cast your vote for Breaded Cube Steak in Creamy Mushroom Gravy! 1. 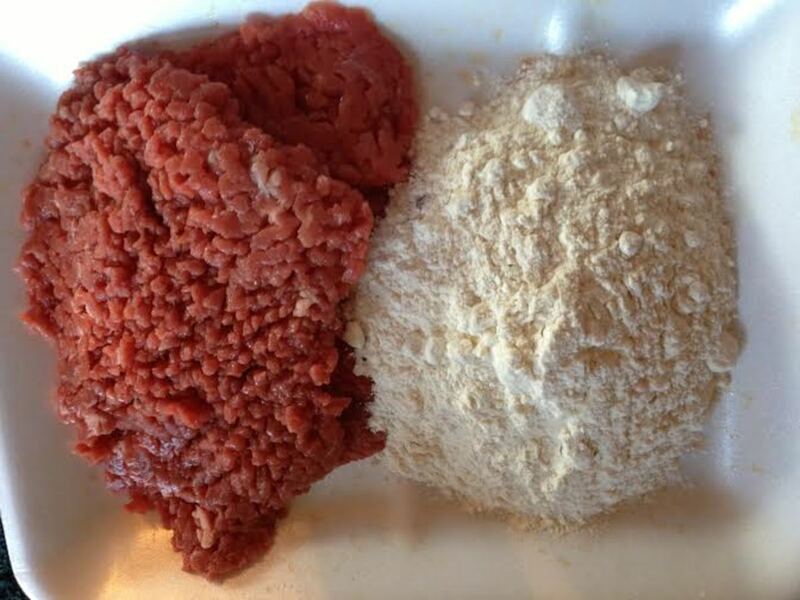 You want red, not pink, meat with as little fat as possible. 2. The fresher the better. Buy from a local butcher that cut and cubed them that day if possible. 3. Grass fed and finished beef tastes better than corn finished and is also better for you in the long run. Our grandparents did it right! 4. Remember that 4 ounces of beef is one serving and that a 4 ounce cube steak looks larger than a 4 ounce piece of other cuts of steak. Every time I make this recipe it takes me back to childhood memories of Sunday afternoon dinners at my grandmother's house. My brother and I would sit at the counter in the dining room while the adults in the family gathered around the large dining room table for conversation and excellent, wholesome food. My grandmother was an exceptional cook. Everything was always just right in flavors, textures and cooking time. She just automatically knew when something was right or wrong with the food she was preparing whether it be meat from the store or game that my grandfather, uncle and father brought home. I used to sit at that counter and watch her cook entire meals. Cube steak was a common Sunday afternoon dinner at my grandparents house. Minus the gravy back then. 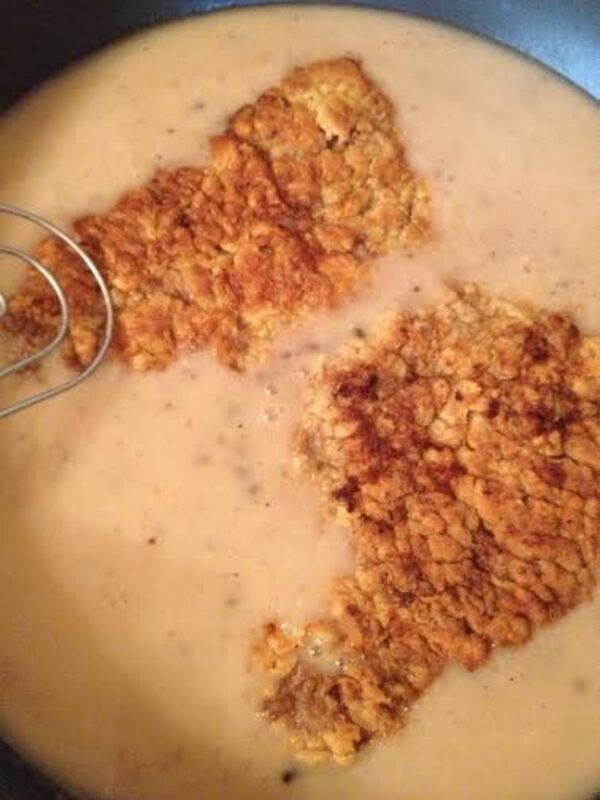 The gravy in this recipe was an addition by my mother who inherited my grandmothers excellent cooking skills. I love it when I'm at the house and my mother is cooking because familiar food is always comfort food and no one's cooking ever tastes better than your grandmother or your mother's does. I in turn have added my own little changes. 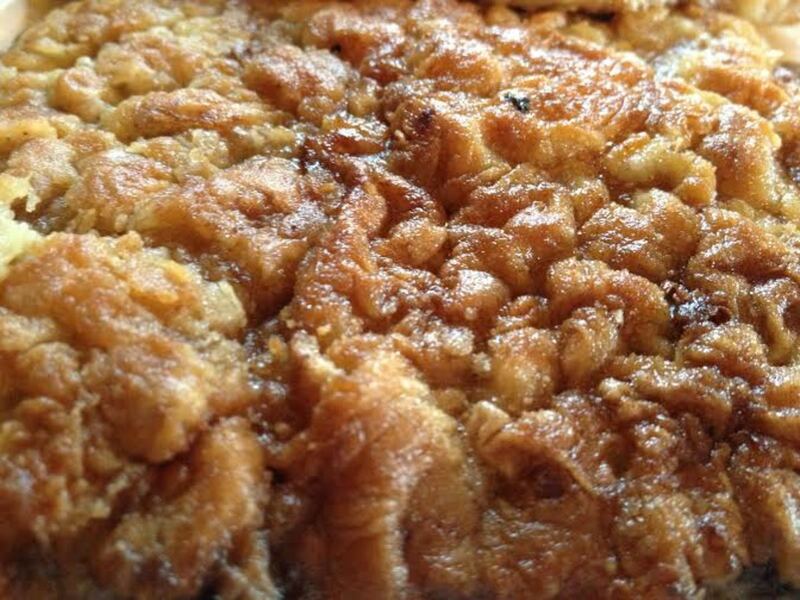 This recipe was originally cooked in oil and I changed it over to butter. I also added the garlic cloves for a bit more seasoning. It isn't overpowering at all and gives just a tiny bit of the garlic taste to the gravy which turns out to be quite nice. 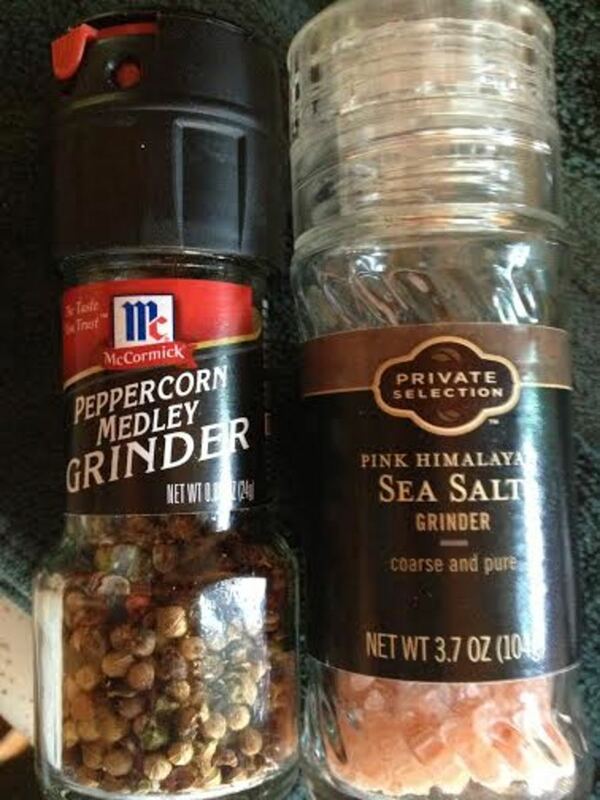 Sometimes I add it and sometimes I don't so just like other additions in a recipe, it is purely optional. Cube steak is an excellent cut of beef for people who are just learning how to cook. The process of running the meat through the cuber creates an extremely tender piece of beef that unless you cook it to death, will remain tender even through overcooking. 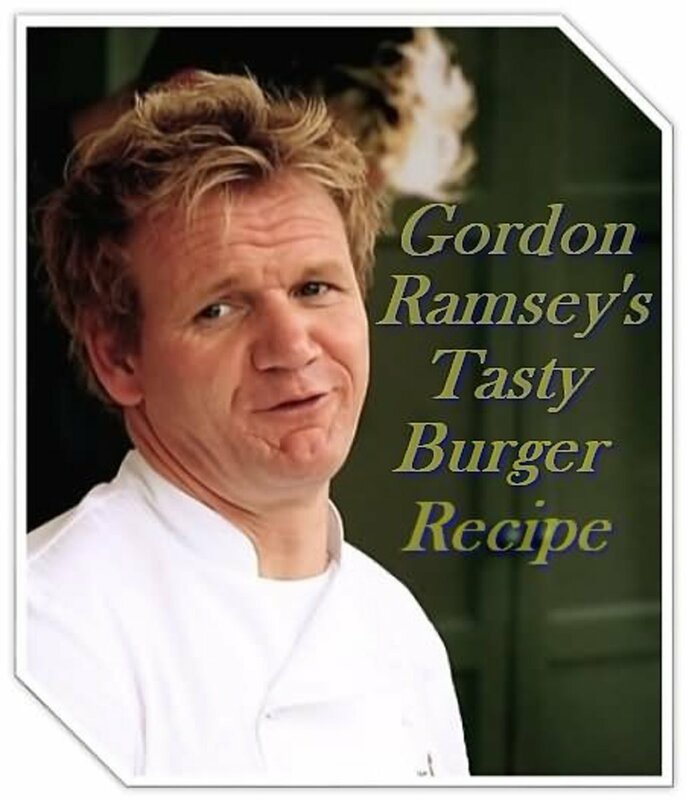 It is a lighter piece of meat because of the cubing process and is a meatier, more substantial replacement for hamburger. I've used cube steak in lasagna instead of hamburger and if you have a meat lover in your home, they will love you forever when you do that. 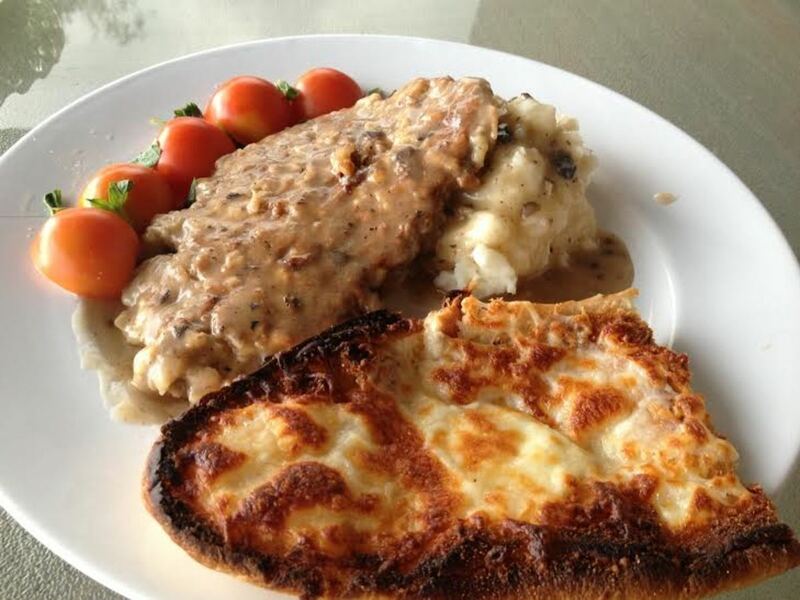 The gravy in this recipe is very simple to make and is excellent over mashed potatoes, the perfect accompaniment to the meaty flavor that comes out of the steaks. Making homemade mashed potatoes is easy and you can find my quick recipe for it here. Never used boxed instant potatoes because the real thing can be done in just minutes if you cook your potatoes at the same time that you are making this recipe. 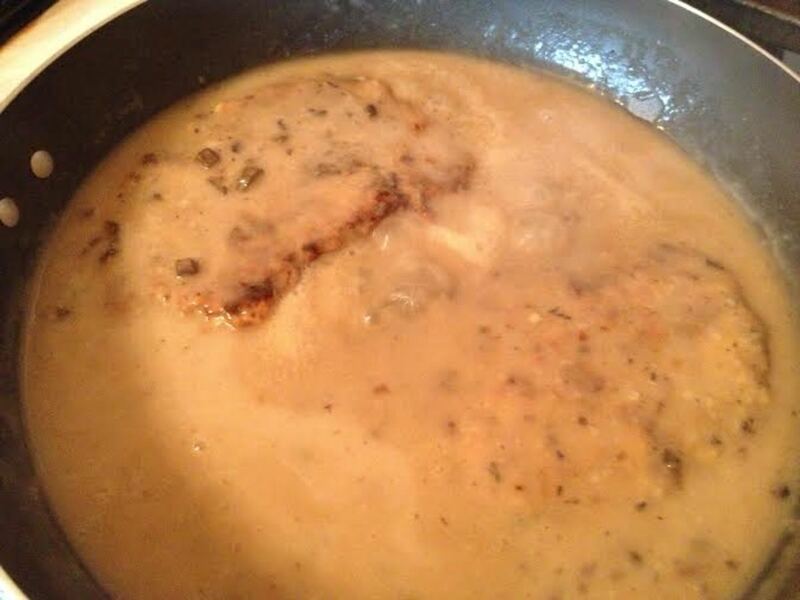 How Long Does it Take to Make Breaded Cube Steaks and Creamy Mushroom Gravy? 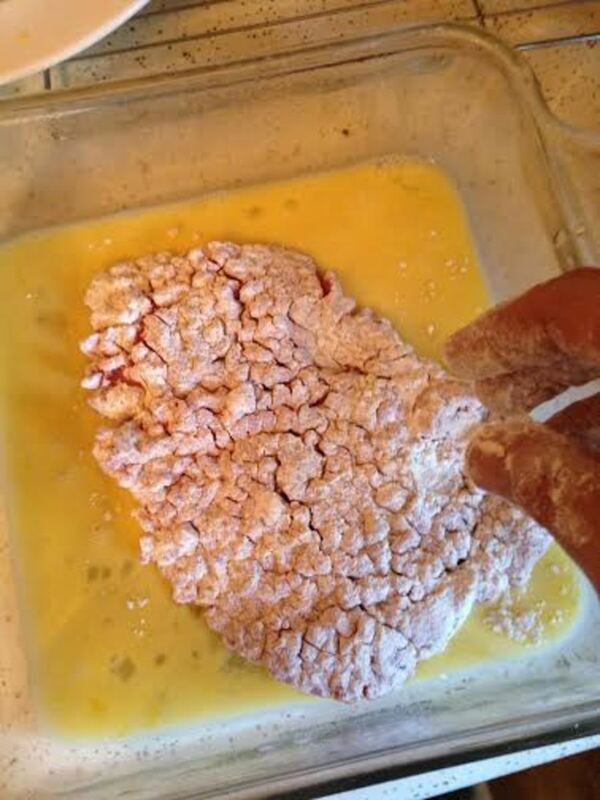 Prepare the egg mixture for the breading by breaking an egg into a bowl or pan that is large enough for your cube steaks to lay flat. Add the milk and mix the two together until they are well combined. 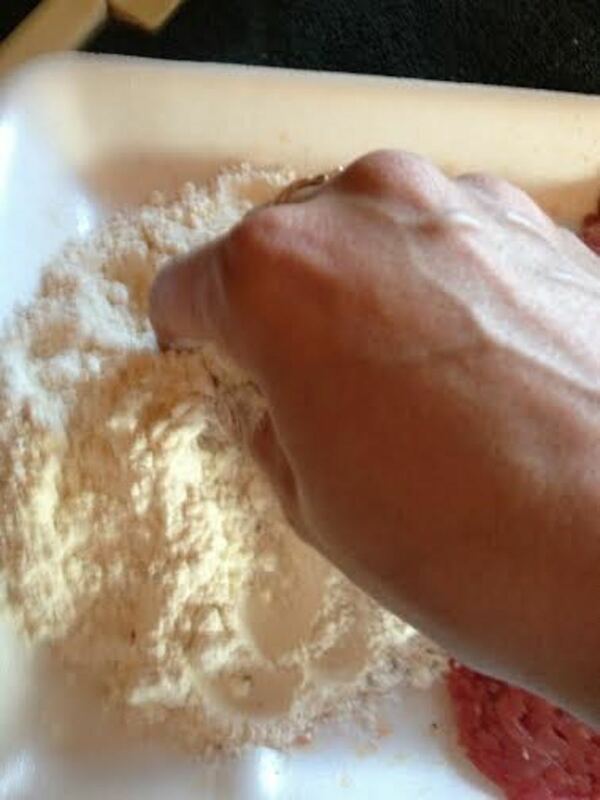 Pour the flour onto a plate or you can do what I do which is using the container that the meat came in. 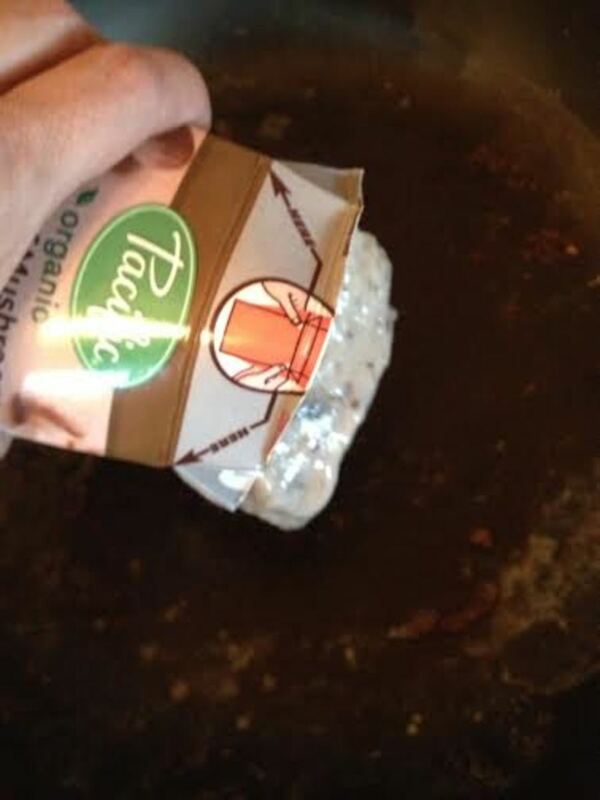 This saves one dish that doesn't have to be washed. 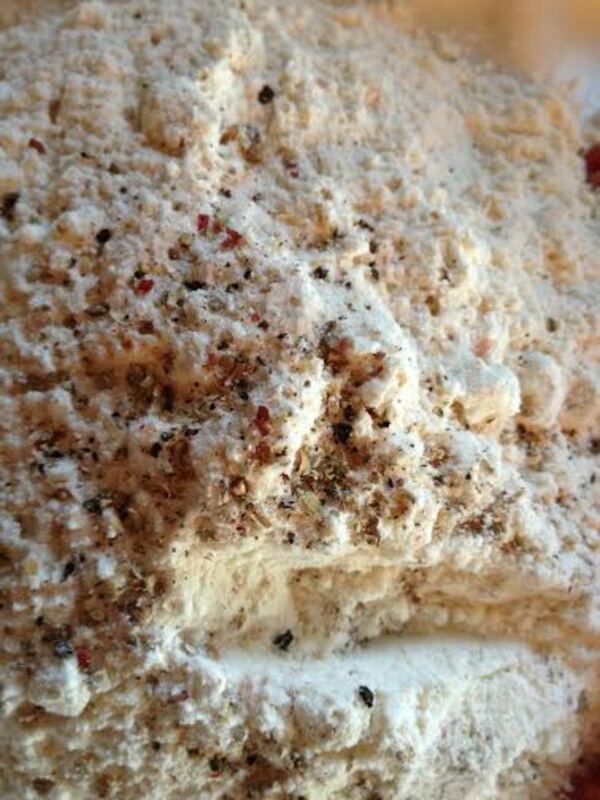 Add your salt and pepper to the flour. 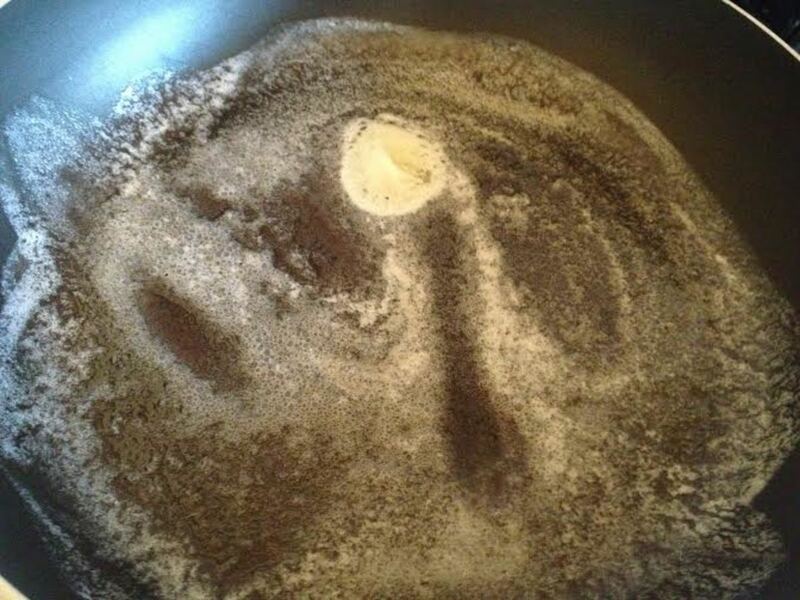 Mix the salt and pepper into the flour. You can easily do this with the tips of your fingers by using a pinching motion. Now you won't have to wash a utensil that you used to mix the flour. 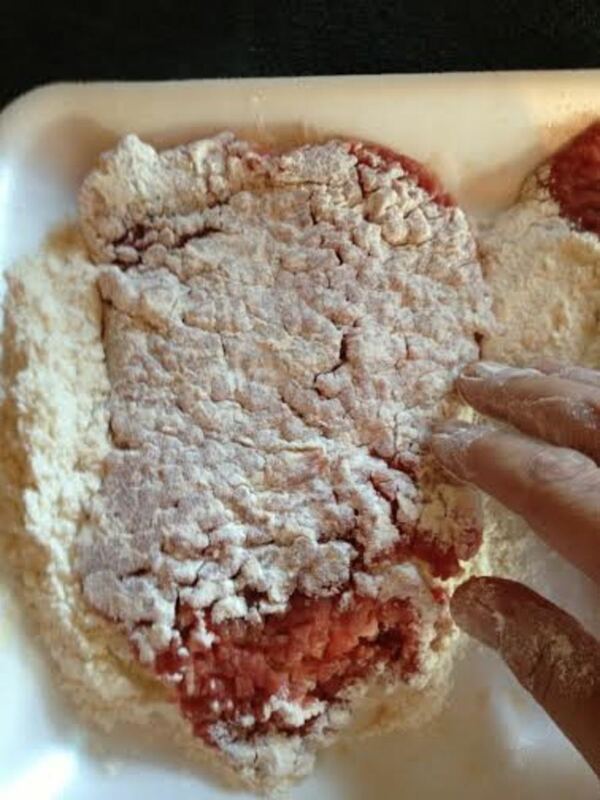 Once the flour is mixed, you want to give the cube steaks their first coat of flour. 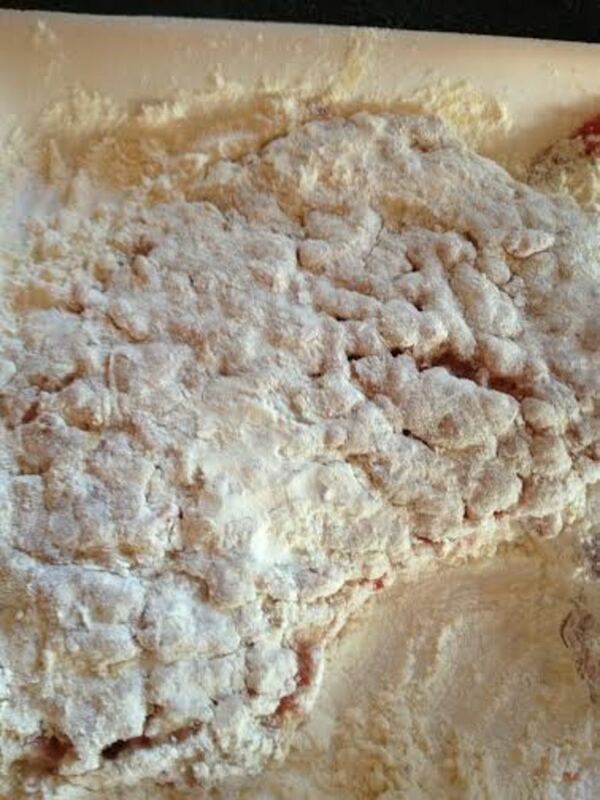 We are building the breading by going back and forth between the egg mixture and the flour. You are going to be concentrating on the side of the meat that is up. 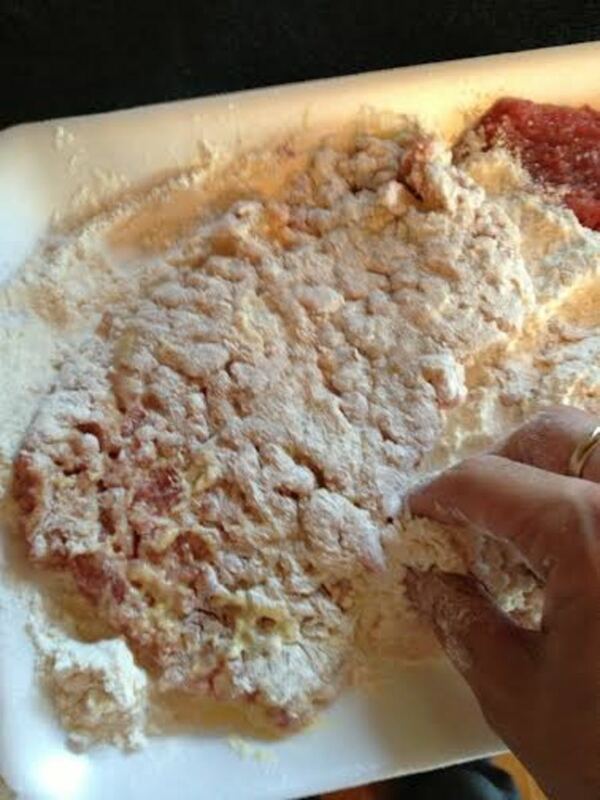 Taking the flour that is around the meat and gently patting it onto the top until the entire piece is coated. 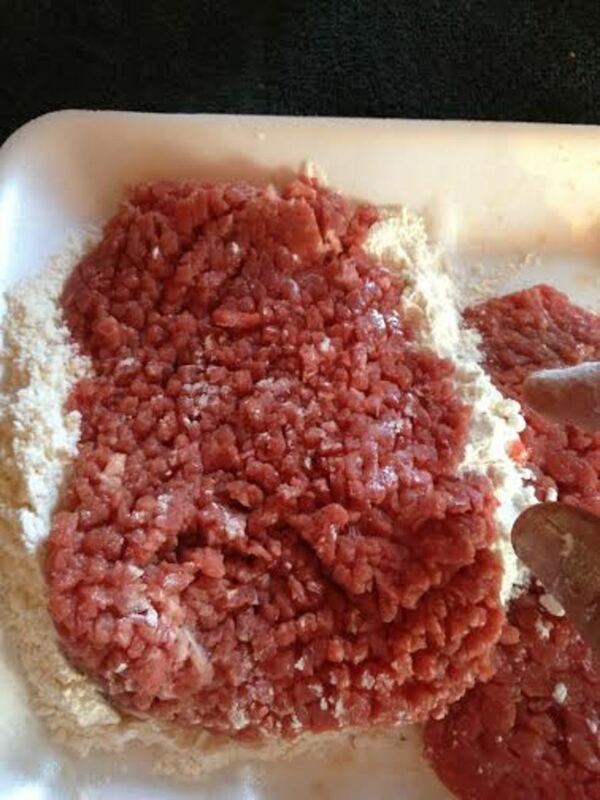 Turn the meat over and a lot of what was originally on the bottom will already be coated in flour so you just need to cover the spots that are not coated. Don't forget to cover the sides of the cube steak. 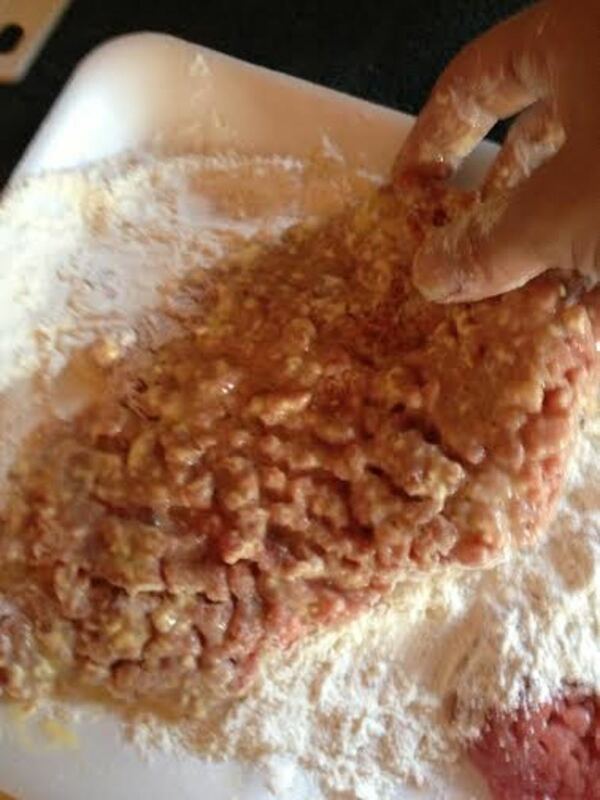 Now you will transfer the cube steak into the egg mixture. 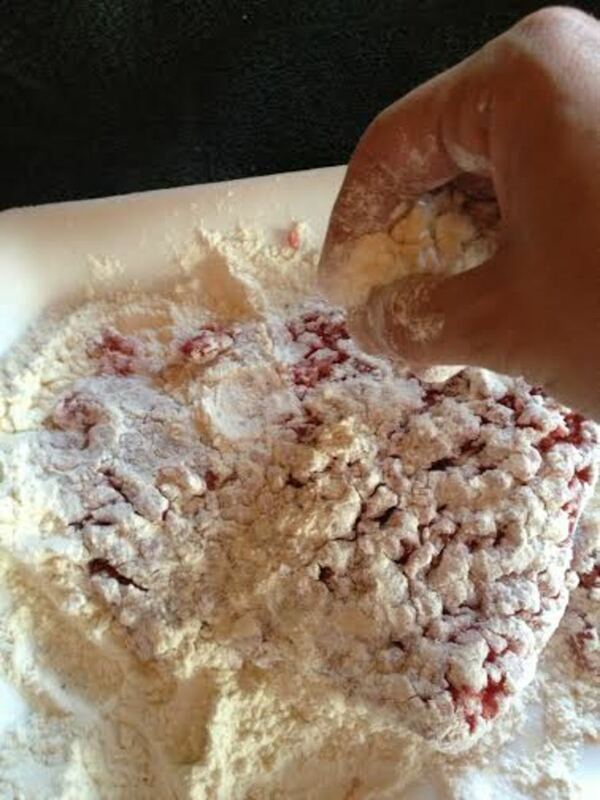 Place it in the pan and wiggle it around just a little bit and gently because you don't want to shake the flour off. 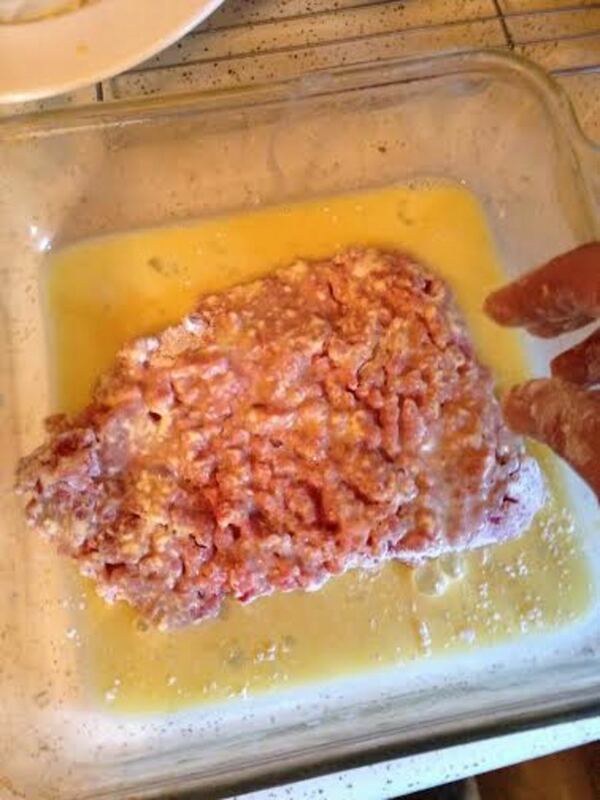 Turn the cube steak over to coat the other side with the egg mixture. Gently move it around to ensure that it is completely covered. Again, don't forget the sides. 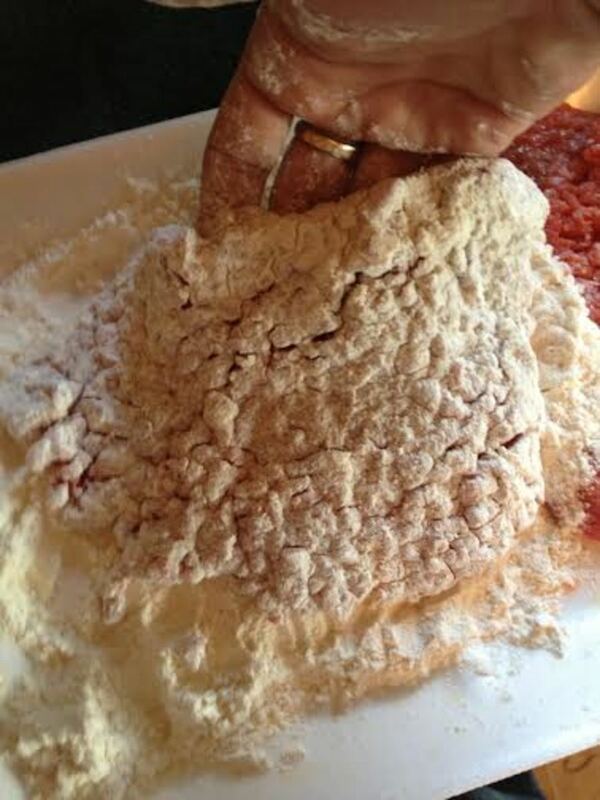 Transfer the cube steak back to the flour mixture and repeat what you did the first time, making sure that the entire thing is coated in flour, including the sides. 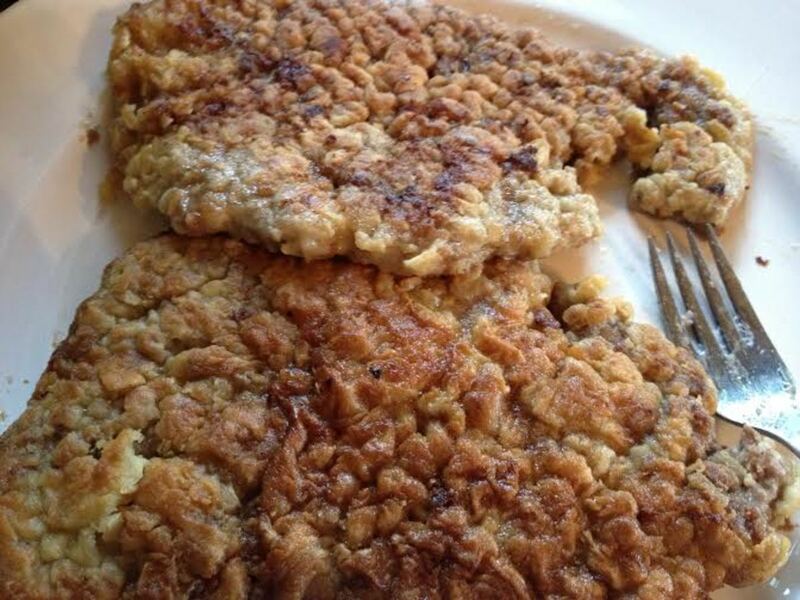 You'll notice that the breading is a nice thickness at this point. Coat the other cube steak in exactly the same way. Set them both aside for a couple of minutes while you get your pan ready. 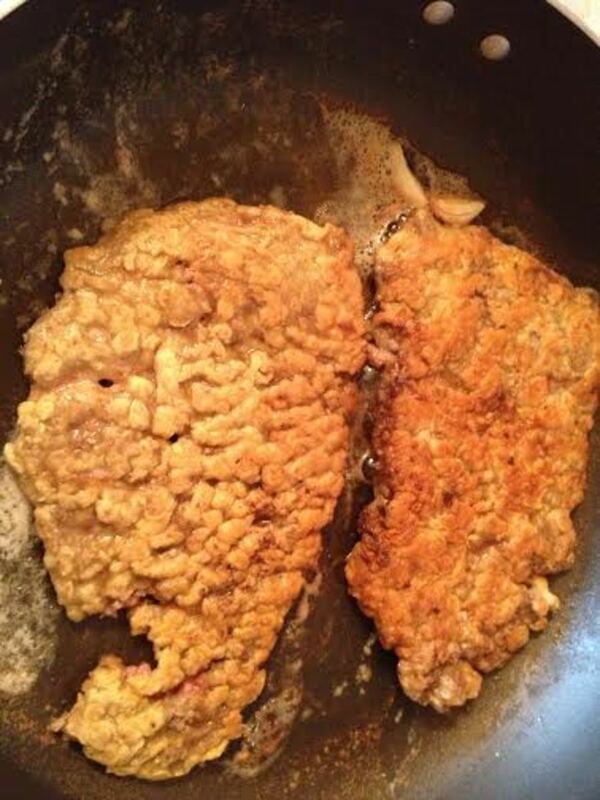 Place the butter into a skillet that is big enough for the cubed steaks to lay side by side without overlapping. Turn the heat on medium high. You want to melt the butter but not scorch it. 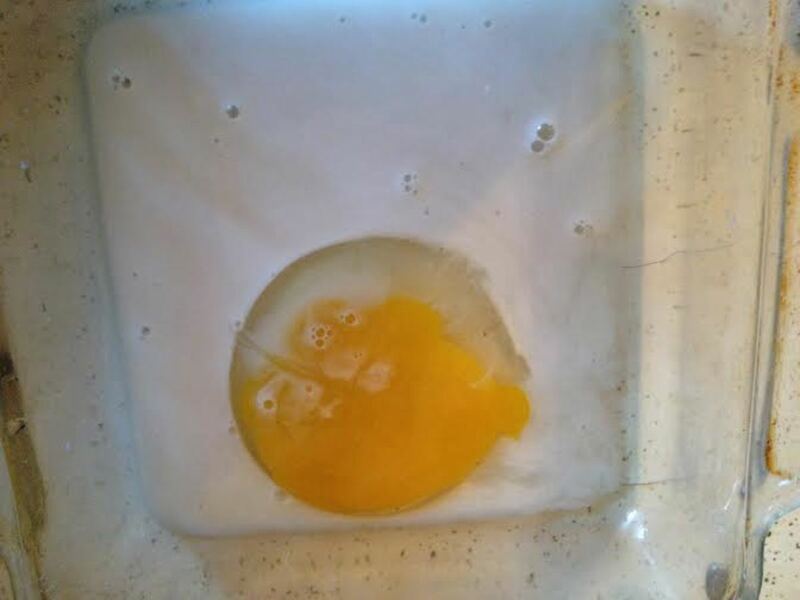 If you are using oil instead, you just want to heat the oil until it is ready. Once the butter is ready, add your two cloves of garlic. You will want to take the skin off of the garlic cloves before adding them but you don't have to do anything else to the garlic. Also, the garlic is optional for this recipe. 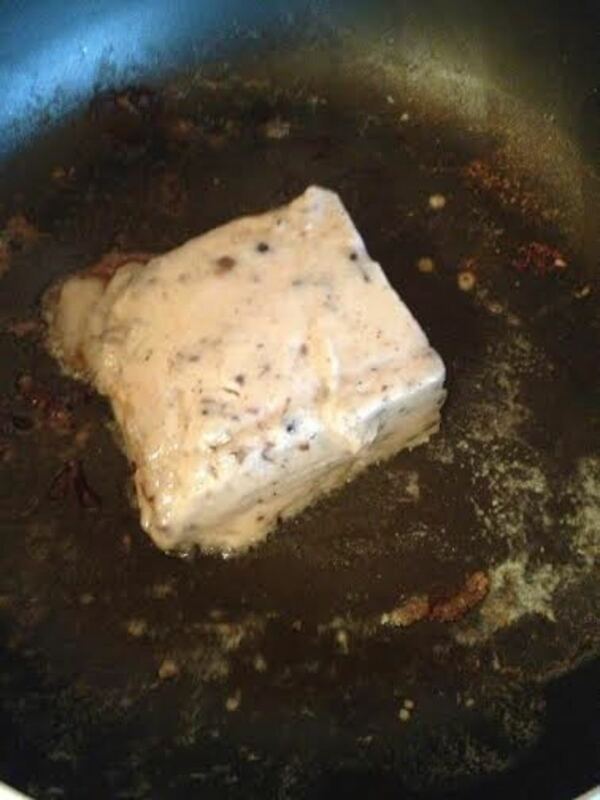 Once the oil or butter is hot, lay the cube steaks into the pan and reduce the heat to medium. DO NOT TOUCH THEM for at least a couple of minutes. I know the temptation is great to look at the bottom of them to see how they are browning but if you do this, you run the risk of knocking the breading off. Leave them be for at least 5 minutes. After the 5 minutes is up, gently flip them over to cook the other side. You should see a nice, dark golden brown crust on the cooked side of the cube steak. Again, do not touch them. 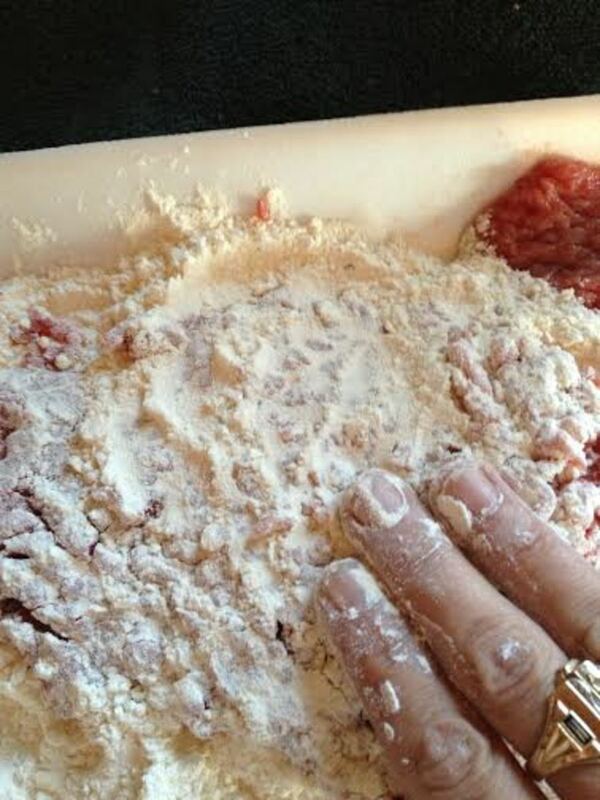 Allow them to cook and brown for at least 3 minutes before touching them. 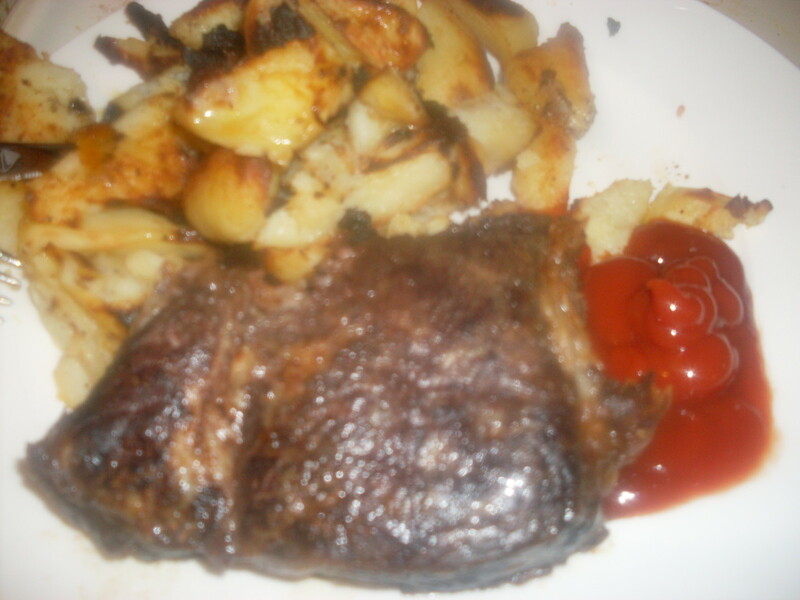 Once the cube steaks are completely cooked, remove them from the pan and set them aside. Now it is time to make the gravy. You will want to slightly smash the garlic and let it cook in the pan for a couple of minutes then take it out. 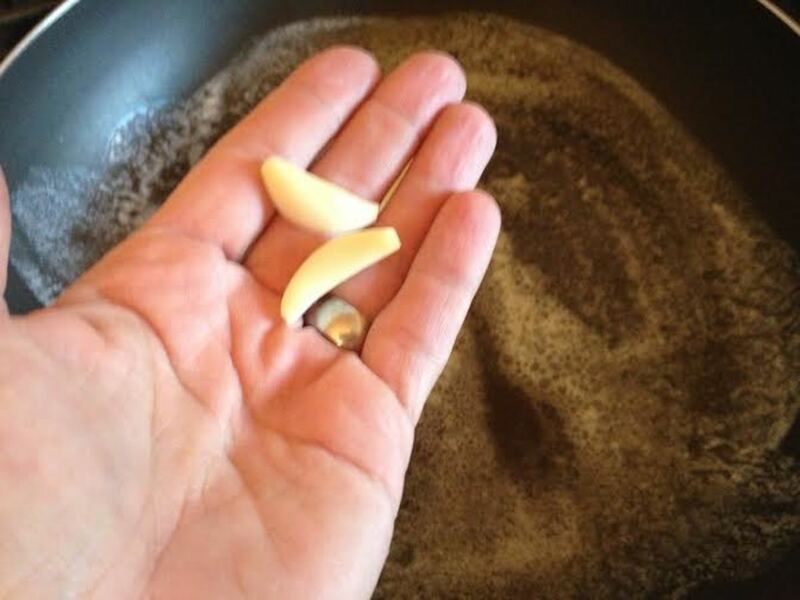 Short of star anise, I can't think of anything that is worse to bite into when you are eating a meal than a large clove of straight garlic! 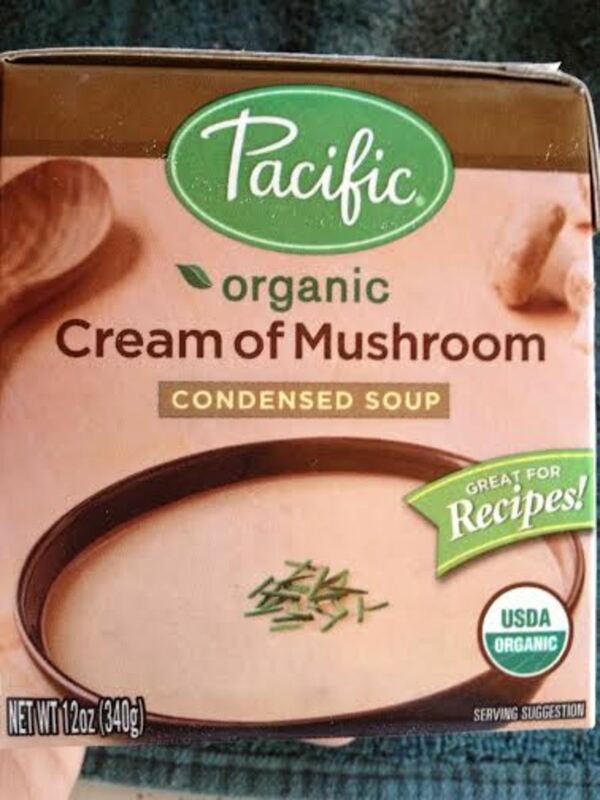 Pour your cream of mushroom soup into the pan. Using a spatula, whisk or large spoon, stir the condensed soup around to start getting all of the little meaty bits off of the bottom of the pan. Quickly measure either your beef broth/stock or water. 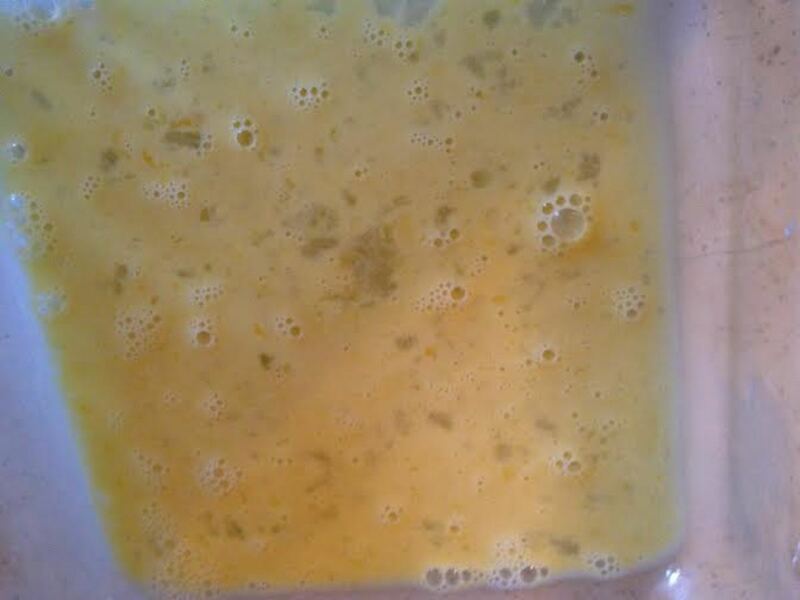 You want to fill the soup container up 3/4 of the way and slowly add it to the pan while stirring or whisking with your other hand. Once you have the gravy combined in the pan, carefully add the cube steaks back in and then turn them over so they are coated in the gravy. 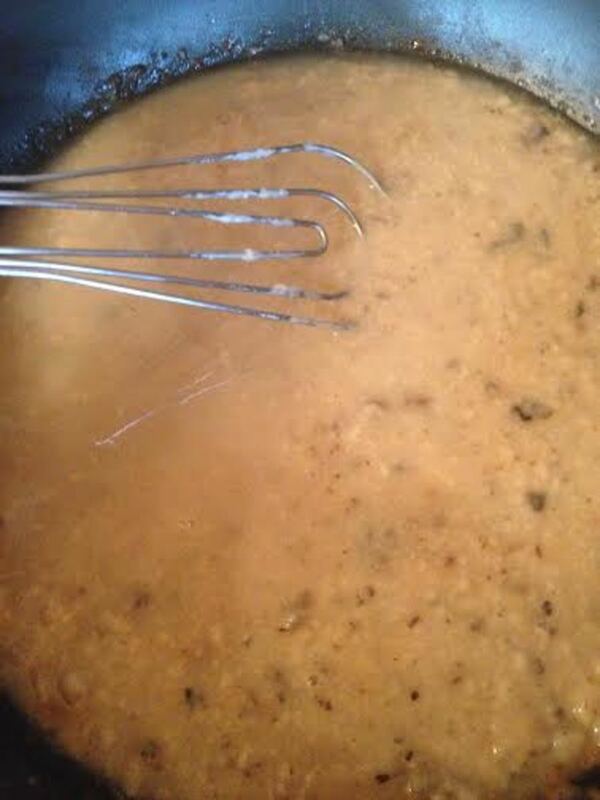 Allow this to simmer over medium heat until the gravy thickens to your liking. I have found it usually takes no longer than 10 minutes. Serve with mashed potatoes and a salad or anything else that you want with the satisfaction of knowing that YOU made that food from scratch and it tastes fantastic! Thank you so much Rachel! It's a favorite for sure. It was so neat to watch her when we were kids. Hi Helena, This is an awesome dish, which I will be trying, as soon as it gets cool enough in my kitchen. I love dishes that take less then an hour. I have my children over every Saturday and I know they will like this dish. 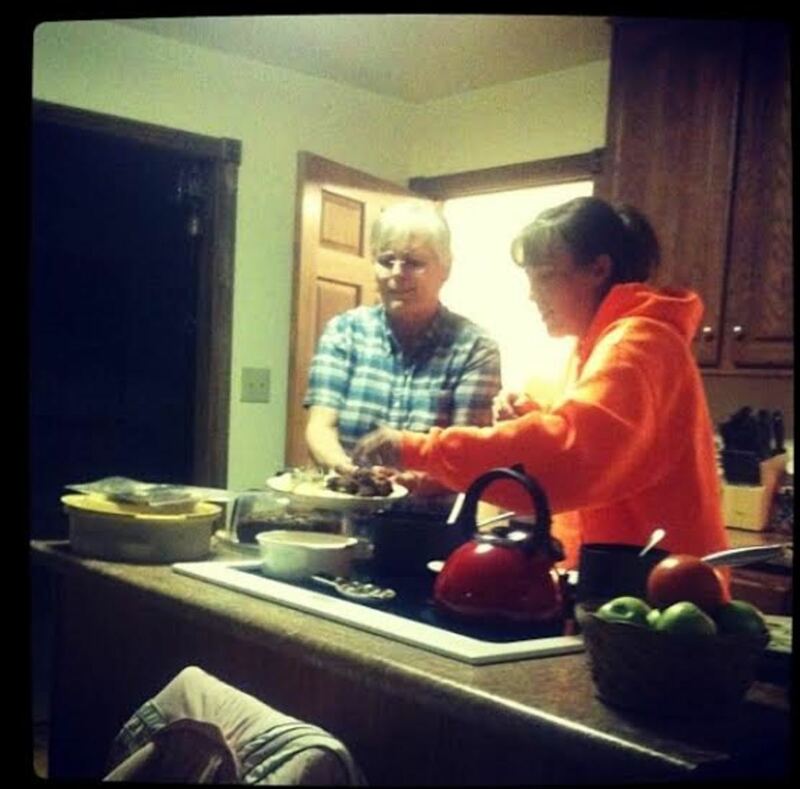 I loved reading about you and your brother watching your grandmother cook. Can't get a better cooking school then that. Voted up and awesome. i like mushroom so i think i will make this one. It is good and SO easy to make. You could actually do gravy this way with any type of beef. Sounds delicious to me. 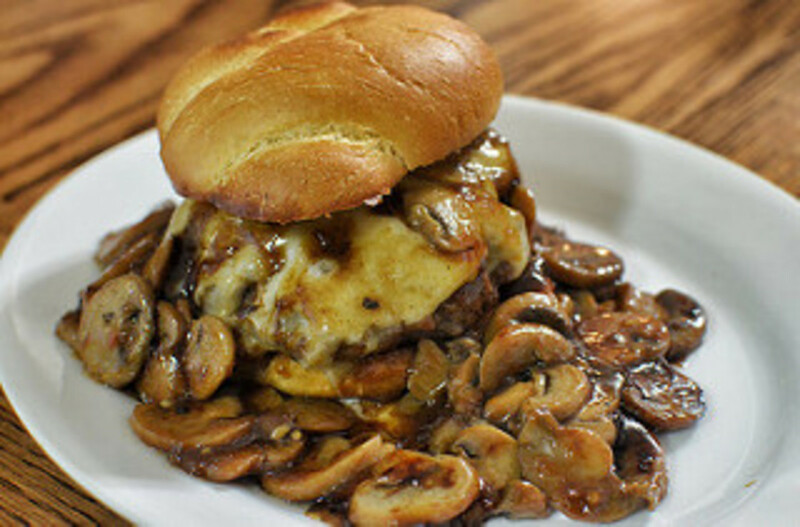 I'm always looking for a good mushroom gravy recipe to have with various dishes.